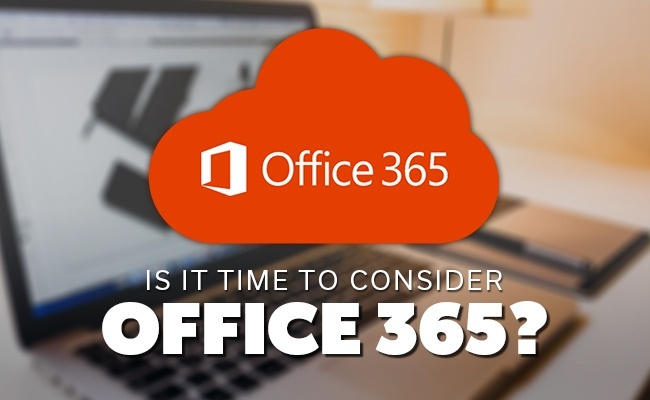 Is it time to consider Office 365? features offered by Microsoft. One of the more recent offerings in the world of Microsoft Office is Office 365. The subscription based service includes all the programs of Office 2016 (Excel, OneNote, Outlook, Word and Powerpoint) but it includes additional features, such as cloud support and the ability to install and run the software on multiple computers without the need to purchase an individual license for each computer. If you currently use a version of Microsoft Office, it may be time to consider Office 365 and what it can do for you. When purchasing Office 2016, you are limited in how and where you install the software. Office 365 offers the freedom to take the software with you (you can install a single purchase of Office 365 Business and ProPlus onto up to five different computers, five different tablets and five different smartphones). Whether you want to install it on a notebook, tablet or even a smartphone, you can work on your documents anywhere. Plus, with cloud integration into all of the Office titles, you can easily save it and access the file from a different location. 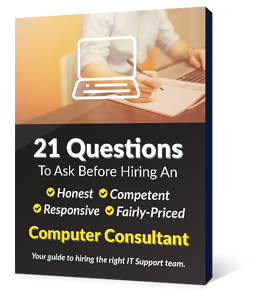 This is helpful for businesses with more than one employee who may work on a single document. On the way to a meeting but discover an error in a presentation you need to clear up right away? Workers back in the main office can perform the correction and save it back to the cloud, giving you the corrected version. All of this is available without needing to purchase additional licenses for the software platform. One of the major selling points of Microsoft Office is its ability to support multiple users signing on and editing shared documents. As a small business owner, the Office 365 Business plan provides support of up to 300 users. Larger corporations should look towards the Office 365 Enterprise plans, as these packages can support over 50,000 users. Investing in the entry level package of Microsoft Office 365 only costs a few dollars a month. However, you don't need to spend money just to test out the new features. In fact, you can sign up for a free trial of Office 365 through the Microsoft website. Any and all files you create during the free trial will transfer over into a subscription, should you decide to upgrade. The trial period lasts for a full 30 days. After the 30 days, the files you create and save to the cloud last for another 30 days before removal. This gives you a total of 60 days to decide whether or not using the new Office subscription is right for you. Not all businesses need to upgrade. You need to look at your business and determine whether or not multi-user support and cloud features is necessary for you. Microsoft Office 2016 is the latest and best collection of programs from the software giant. However, if you want to take your Office experience to the next level, integrate cloud services into your business and boost all around productivity with your employees, Office 365 may be the right upgrade for you. With several different subscription plans available, many of which do not require any long term commitment, now may be the perfect time to test out Office 365 and see what it can do for you.